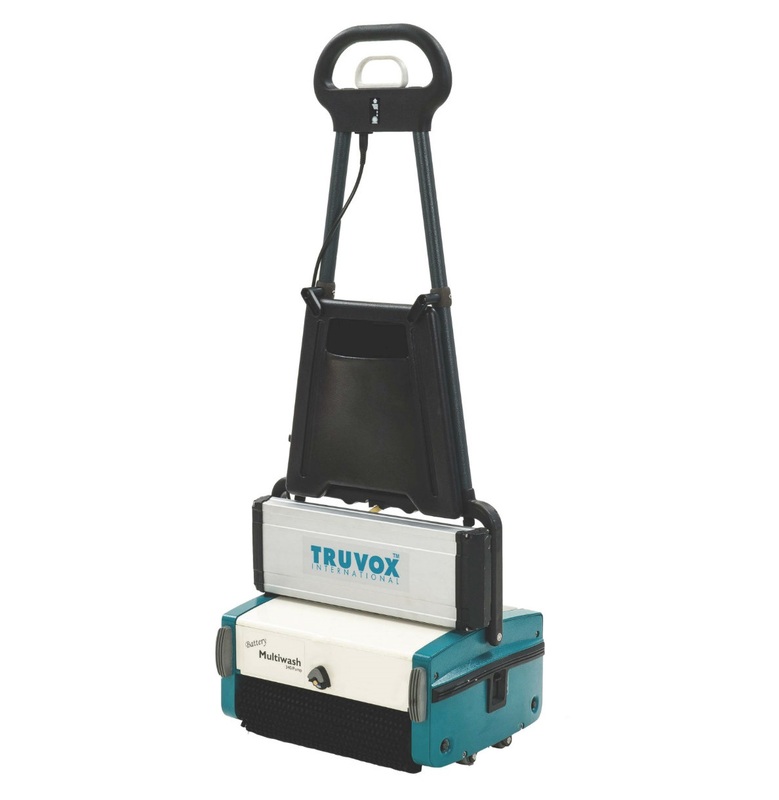 The TRUVOX 340 PUMP MULTIWASH SCRUBBER DRYER is a high-speed, multi-purpose, battery-operated floor machine which mops, scrubs, washes and dries a variety of hard and soft floor surfaces in a single pass. 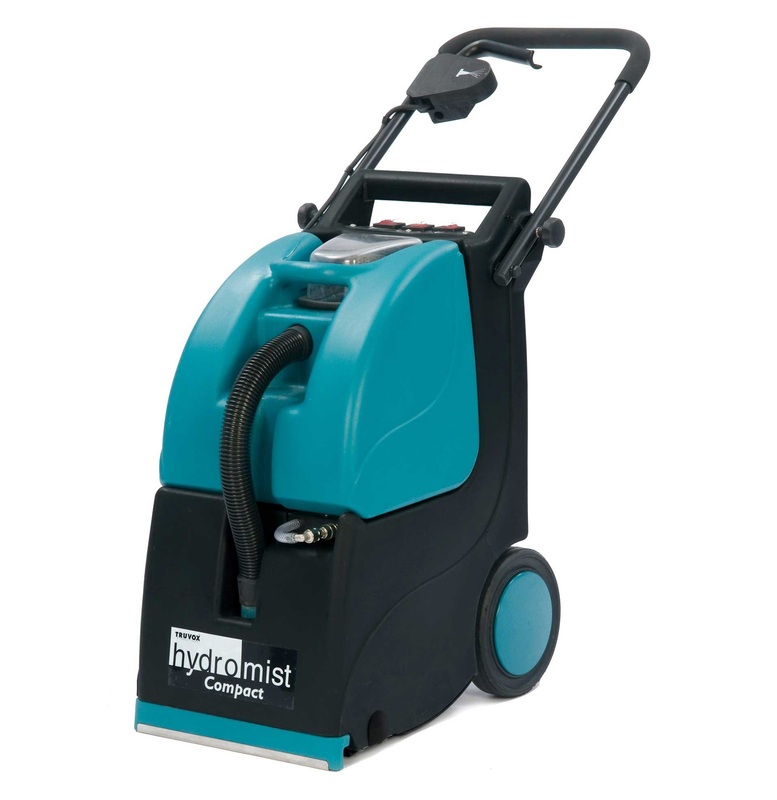 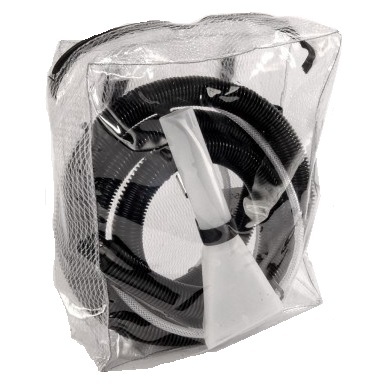 It is ideal for use on problem floors such as non-slip, shallow pile carpets, entrance matting and escalators/travelators. 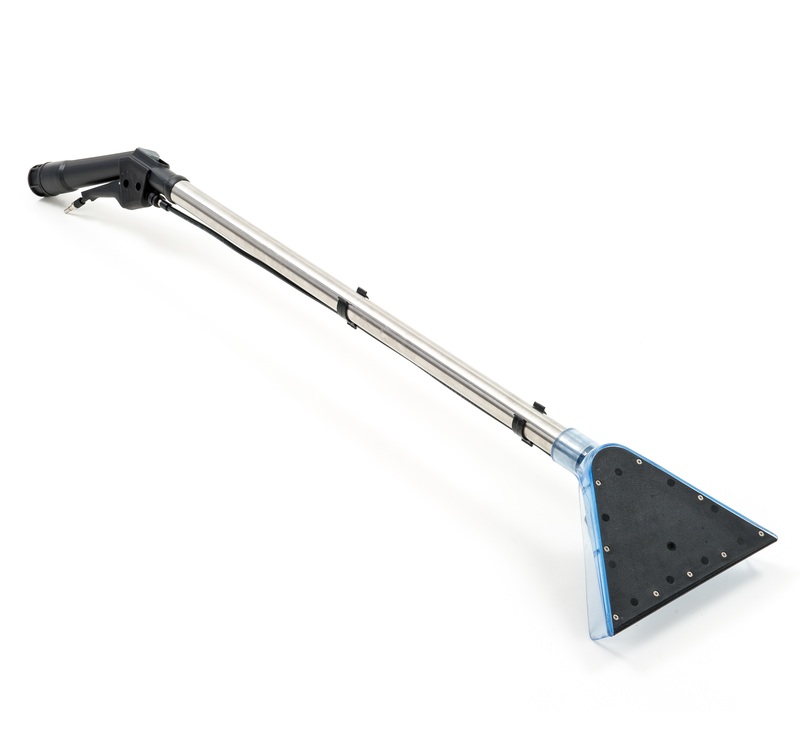 The 340 PUMP MULTIWASH is supplied with a 4-litre solution tank and pump for applying solution. 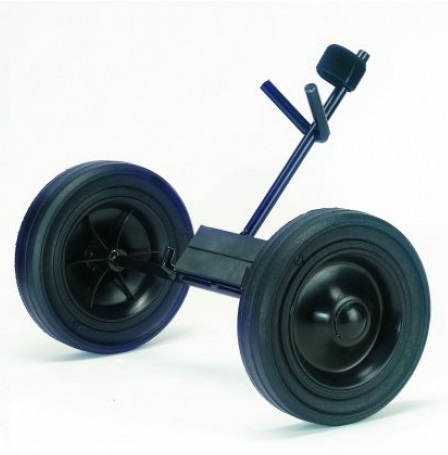 Its quick-change battery has a continuous run-time of 50 minutes.